We've taken America's favorite boat and optimized it for tournament performance with bow and console fishfinders, a 24V, 70-lb. 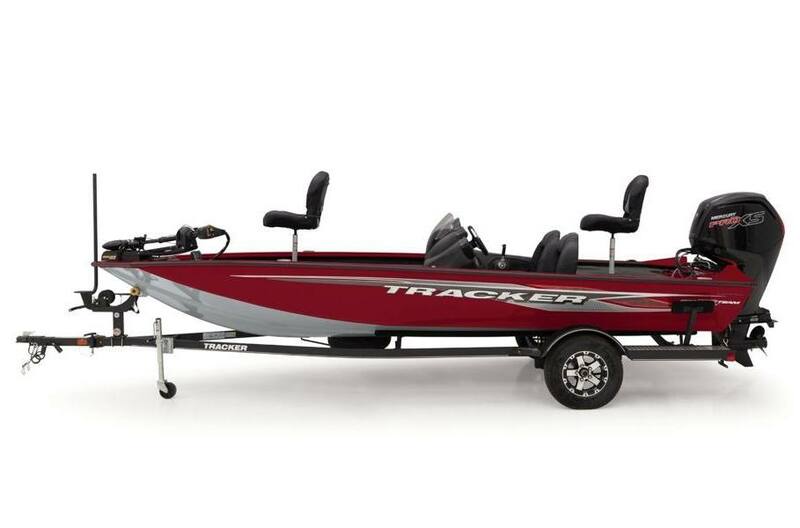 thrust trolling motor, and custom aluminum trailer wheels to improve your tourney experience. 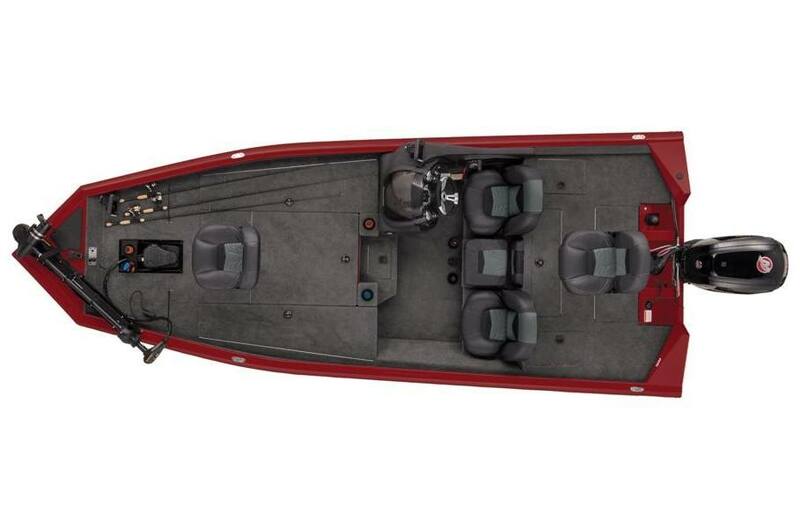 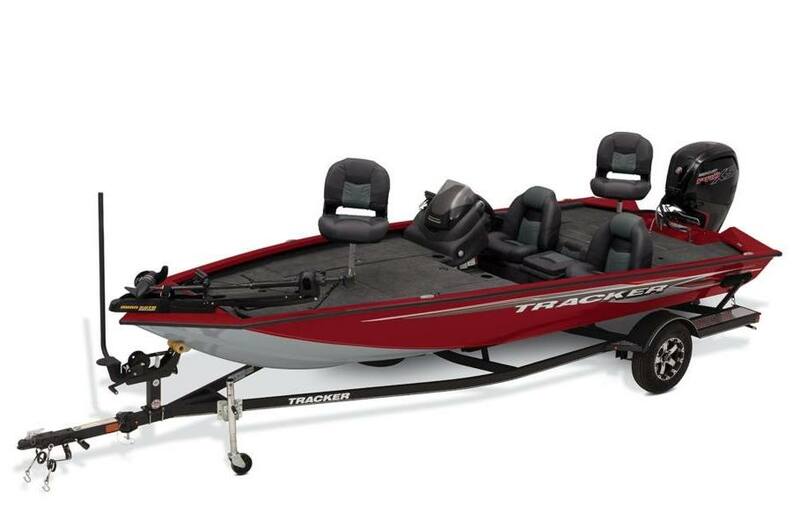 The TRACKER® Pro Team™ 175 TXW Tournament Edition features a brand new, tournament-style deck layout—port and starboard 7' rod boxes with tip organizers, a giant center bow tackle box and bag organizer, a cooler in the step up to the bow deck flanked by 2 drink holders.